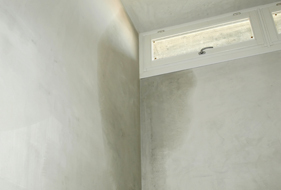 Silver Spring Restoration Experts has provided quality assured Mold and Water Restoration services in Silver Spring, MD USA. 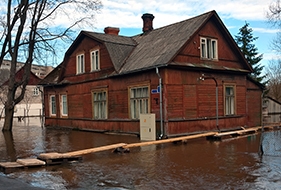 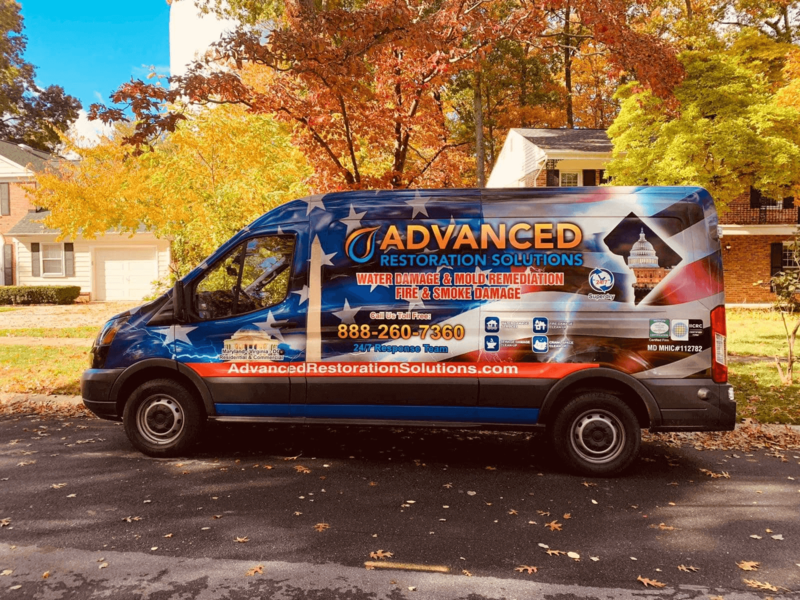 We specialize in Water and Flood Damage Restoration, Fire and Smoke Damage Restoration, Emergency Water Removal, Emergency Plumbing Services, Mold Inspection and Remediation, Burst Pipe Repair, Roof Leak Repair, Odor Removal, and Air Quality Services while maintaining an eco friendly environment. 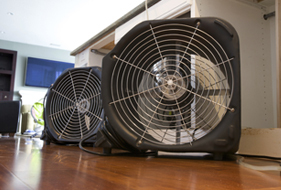 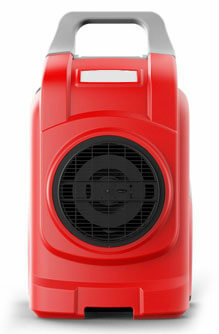 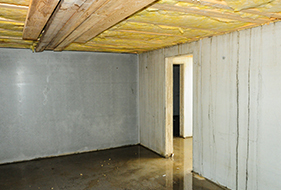 We are experienced in Mold Removal and Remediation. 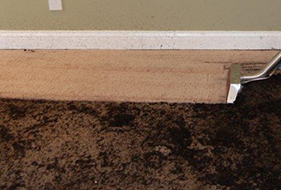 Call us at +1 301-329-6200, we are happy to help you. 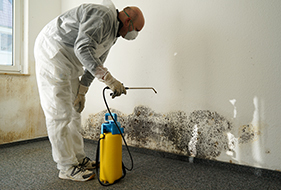 We assure you quality services, our team of professionals can provide you fully satisfactory services for Water Restoration and Mold Removal in Silver Spring, MD. 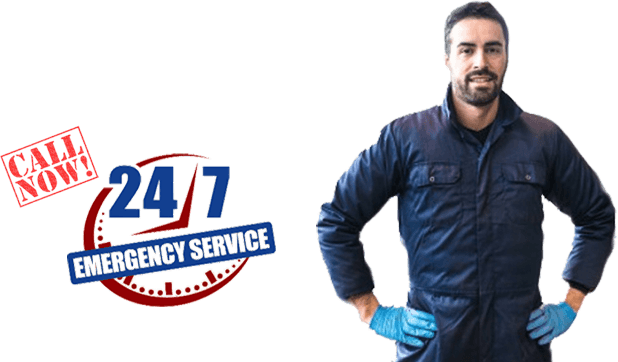 So whenever you are in emergency of need any of the services mentioned above, just called us and we reach you in no time.